20 things to consider beyond the inspection. 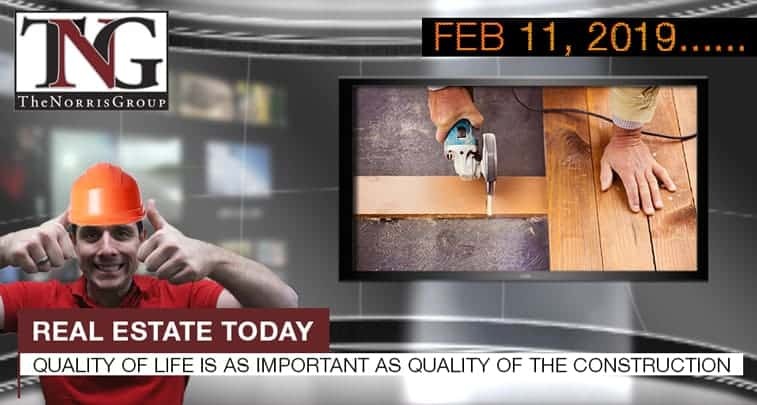 A big problem in America now is not enough housing is being built. However, on a positive note, this was how 2018 ended with commercial/multifamily borrowing increasing 14%. 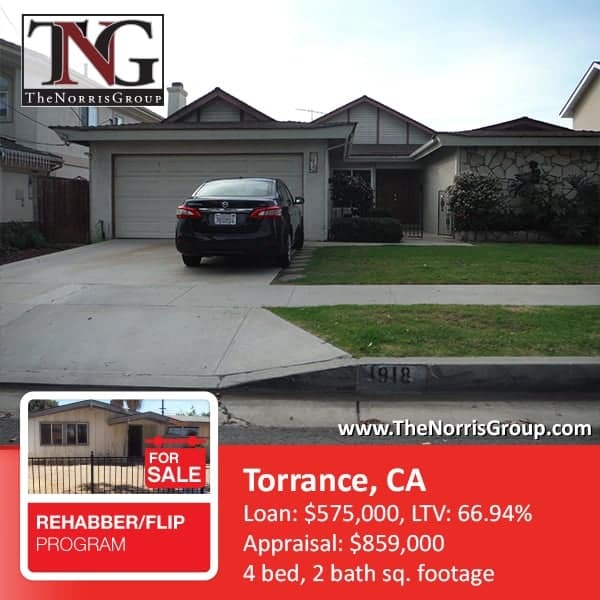 Torrance, California hard money loan closed. Real estate investor received loan for $575,000 on this single family property appraised for $859,000.